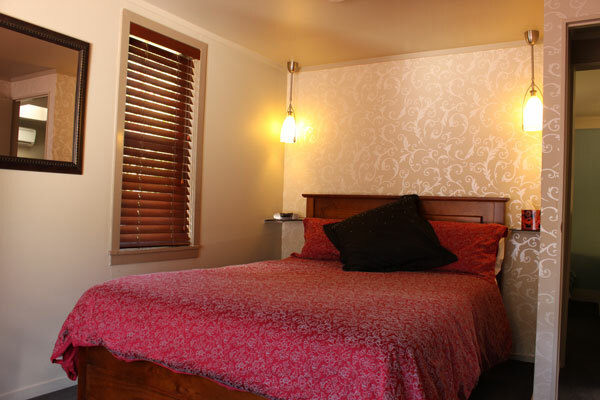 Stay with us at Springhill Garden Apartments in Pukerua Bay, Porirua and relax in luxury just 30 minutes from Wellington! Welcome to Springhill Garden Apartments. Our accommodation is beautiful, modern, immaculate and quiet. Set in 1.5 acres of gardens, Springhill Garden Apartments is a great family get-away and a gorgeous retreat for individuals and couples. 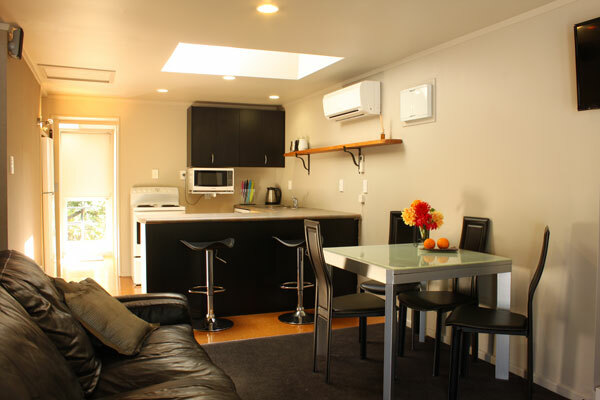 Just 10 minutes walk from Pukerua Bay train station and 30 minutes from Wellington city! Why pay more when you can get such exceptional value so close to everything in Wellington, Porirua and the Kapiti Coast? 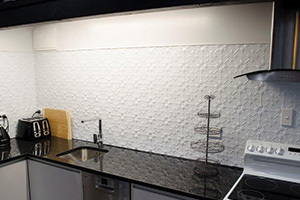 Our apartments are truly a delight, furnished with top quality appliances, linen and furniture. 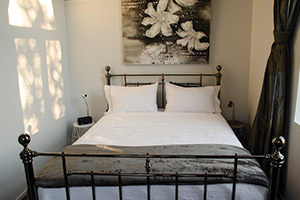 Select from two bedroom and one bedroom apartments – both with lovely gardens to enjoy. An oasis so close to Wellington and the Kapiti Coast, yet so private. Two minutes from SH1, we are nestled in the hills of Pukerua Bay just above sweeping vistas of the sea and dramatic Kapiti Island.